Trace the footsteps of history through the journey of the Chinese railroad workers who constructed the First Transcontinental Railroad. Professor Zhang will present her research through photographs, archival documents, and a Q&A session. May 10, 2019 marks the 150th anniversary of the completion of the First Transcontinental Railroad. Between 1863-1869, some 120,000 Chinese railroad workers helped construct 690 miles of railroad. 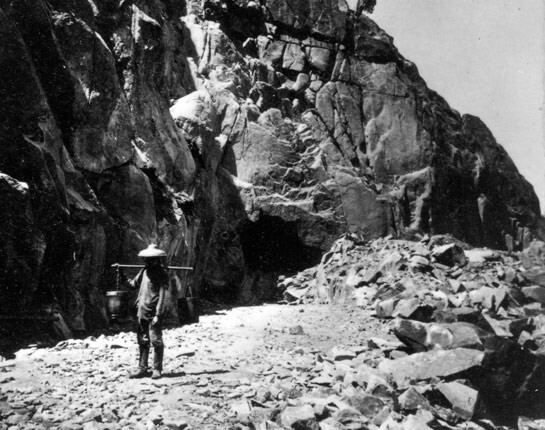 Faced with harsh conditions, the Chinese railroad workers set one record after another, and worked themselves into history books.